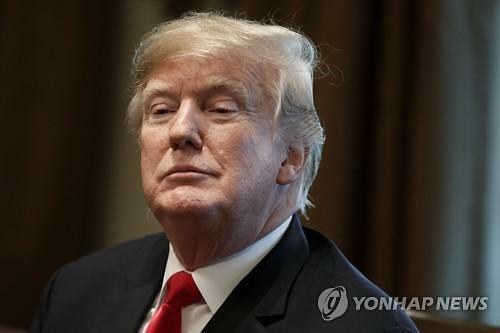 SEOUL -- U.S. President Donald Trump said that he received a "great letter" from North Korean leader Kim Jong-un and expects the two will have another meeting soon. Kim said in his New Year's address Tuesday that he is ready for a second meeting with Trump at any time and is committed to "complete denuclearization." 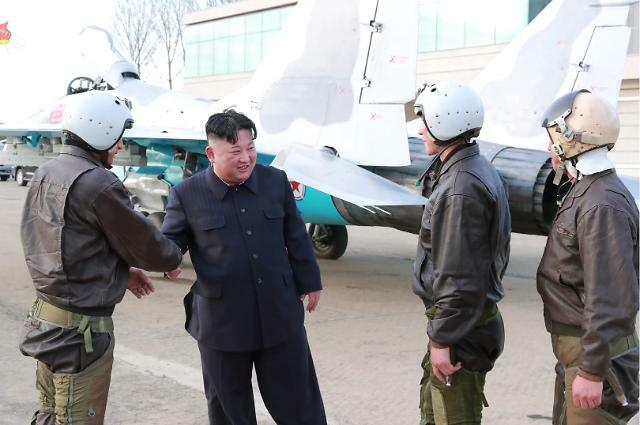 But he also warned that the North may be compelled to "find a new way" to defend its interests if the U.S. continues with sanctions and pressure against the regime. "I just got a great letter from Kim Jong-un," Trump told reporters at a Cabinet meeting at the White House, holding up a piece of paper that appeared to be the letter. "We've made a lot of progress with North Korea and Kim Jong-un. Chairman Kim ... we really established a very good relationship. 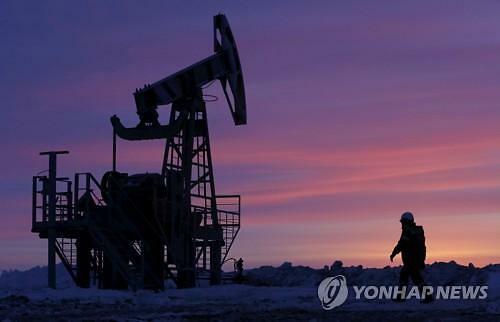 A lot of good things are happening," he said, before adding that he is "not in any rush" as long as the North continues to refrain from nuclear and missile tests. It wasn't clear when the U.S. president had received the letter. 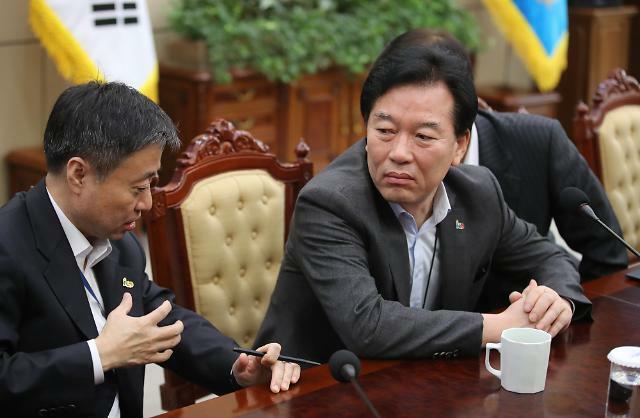 A South Korean newspaper earlier reported that a message was delivered last Friday. The two leaders exchanged a series of letters -- some made public -- in the wake of Kim's offer early last year to meet Trump and resolve heightened tensions caused by the North's nuclear weapons and ballistic missile tests in 2017. They held their first summit in Singapore in June and agreed to "work toward" complete denuclearization of the Korean Peninsula in exchange for security guarantees from the U.S.
Progress on implementing the deal has stalled, with the North demanding sanctions relief and the U.S. insisting on more concrete steps to dismantle the regime's nuclear program. Still, Trump said last month that he expected a second summit in January or February. 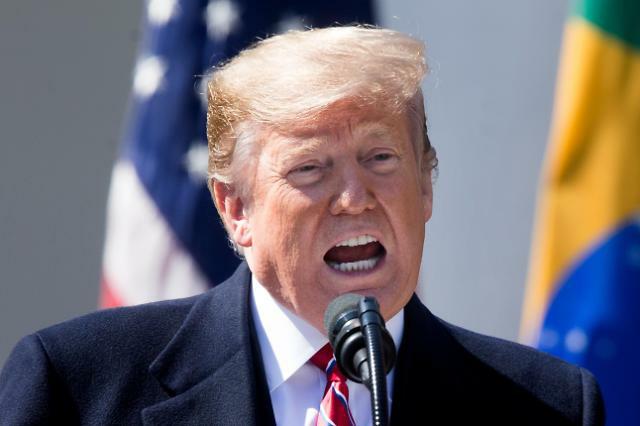 Bemoaning that he wasn't given credit for his efforts, Trump also said there would be a "big fat war" in Asia right now under a different U.S. administration and that he wants to help the North achieve its "tremendous economic potential." "We have somebody that I really think wants to get on economic development and making a lot of success and money, frankly, for his country," the president said. "They really do want to do something. Now, does that mean it's going to be done? Who knows, who knows? Deals are deals, you never know."